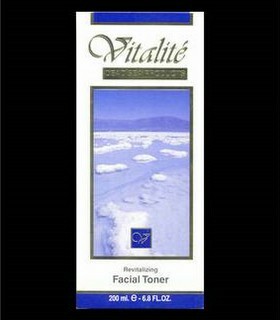 This delicate lotion cleanses your face gently yet thoroughly. 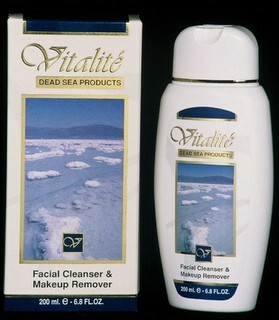 Effectively removers all traces of impurities and makeup. 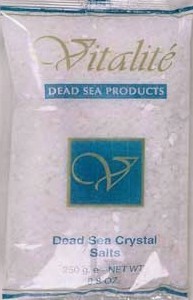 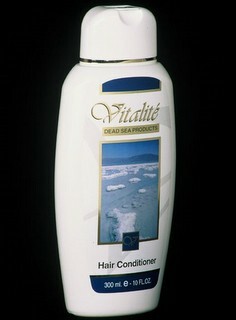 Contains plant extracts, Dead Sea minerals and moisturizing agents.